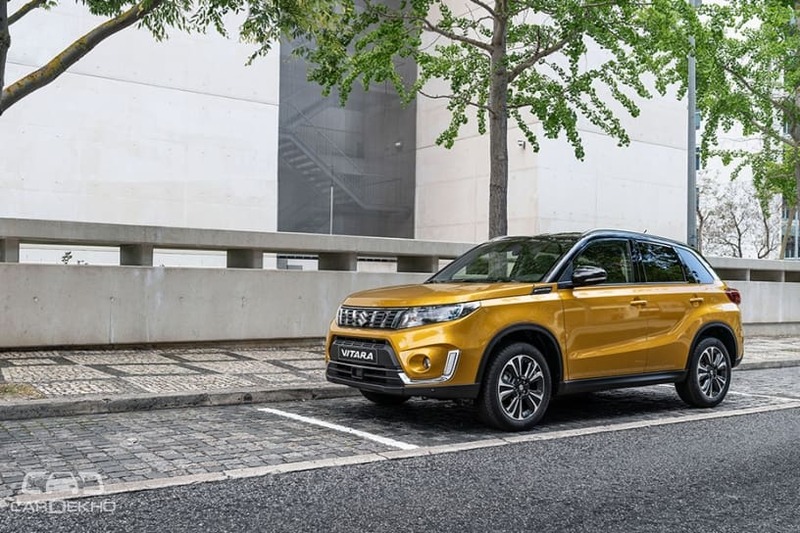 Suzuki has officially revealed the mid-life update of its popular Vitara SUV. The compact SUV, which is slated to go on sale in various European markets by the first half of 2019, will be fully revealed at the 2018 Paris Motor Show in September this year. At 4.2 metres long, the Vitara is bigger than the Maruti Suzuki’s sub-4 metre SUV, the Vitara Brezza. As is evident from the latest set of images released by Suzuki, the Vitara doesn’t receive any radical changes. However, they are enough to distinguish it from the pre-facelift model. It gets a redesigned grille with vertical slats, a restyled bumper and refreshed fog lamps surrounded by C-shaped chrome elements. The side profile remains the same except for the new fork pattern of the alloy wheels. At the rear, the only change seems to be the addition of LED elements in the tail lamps. 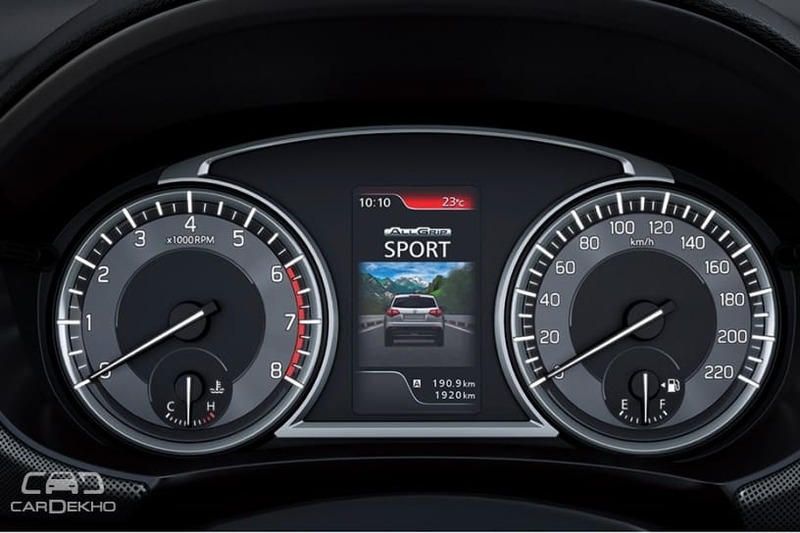 The 2019 Vitara also gets a redesigned instrument cluster with a colour multi-info display (MID). Suzuki says that it has also incorporated soft-touch plastics on the upper half of the instrument cluster for a more premium feel. However, the carmaker is yet to reveal the interiors of the Vitara facelift completely. The biggest change, however, lies under the bonnet. 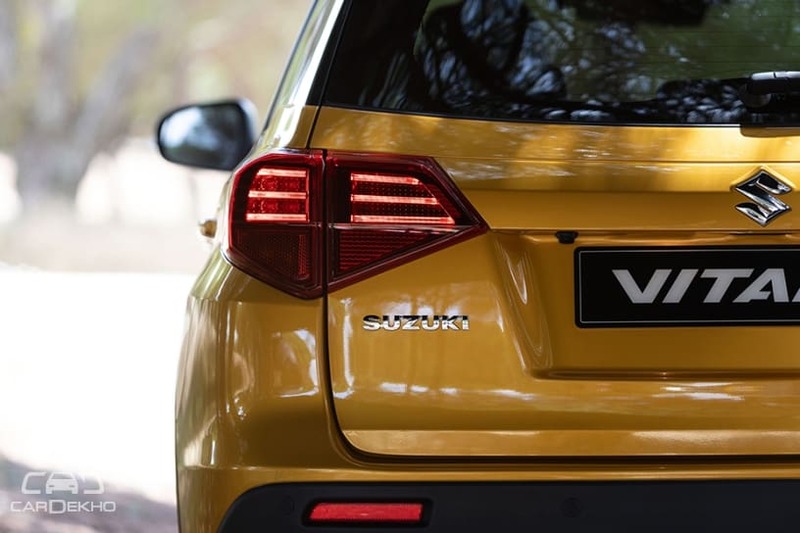 Suzuki has axed the older 1.6-litre naturally aspirated petrol engine and the 1.6-litre turbocharged diesel engine in favour of two turbocharged petrol units - the 1.0-litre and 1.4-litre Boosterjet. The 1.0-litre engine is a 3-cylinder unit that produces 111PS. The 1.4-litre motor, on the other hand, is a 4-cylinder unit capable of producing 140PS of max power. As expected, the Vitara will not be launched with a diesel engine when it goes on sale in the UK. Earlier in April, the UK-division of the carmaker had discontinued the production of the 1.6-litre DDiS engine for both the Vitara and the S-Cross citing poor demand. 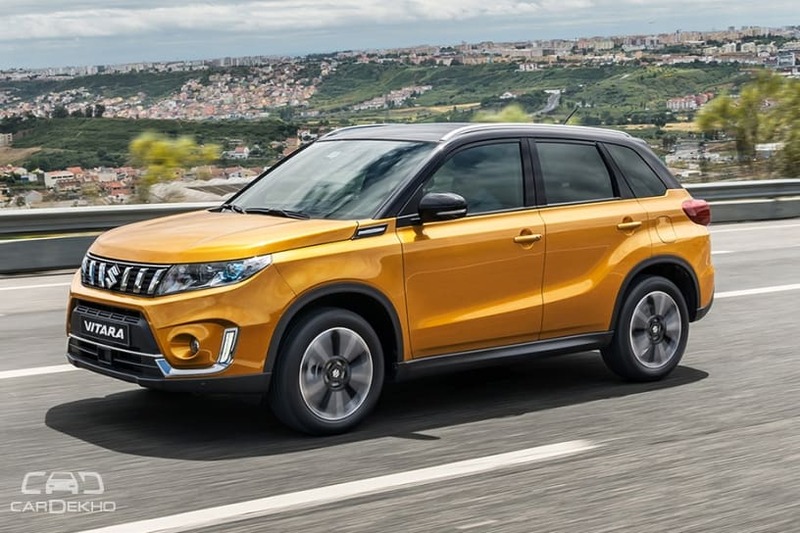 Apart from these changes, the 2019 Vitara also receives updated tech and safety features. When launched, it’ll feature autonomous braking, lane departure warning and prevention, traffic sign recognition, blind spot monitor and rear cross traffic alert as a part of the upgraded safety tech. Will it come to India? While Maruti Suzuki has announced its plans to enter the compact SUV territory in India, the carmaker is yet to officially reveal whether it plans to launch the Vitara or introduce a new nameplate. The carmaker is also reportedly, working on a new crossover outside India, which has an equal chance of coming here as the Vitara, if not more. If the carmaker manages to introduce the Vitara here, expect the launch to take place in 2019. Since the sales of diesel cars are still going strong here, we expect the India-spec SUV to feature Maruti Suzuki’s indigenously developed, BSVI-compliant 1.5-litre diesel engine, which is expected to make its debut with the second-gen Ertiga later this year, alongside the Boosterjet petrol engines. The carmaker could position the Vitara above the S-Cross as its flagship offering. At least until the Maruti Suzuki-badged Corolla Altis breaks cover, that is. When launched, the flagship SUV will take on the best-selling Hyundai Creta, the Renault Captur and the upcoming second-genRenault Duster as well as the Nissan Kicks.